The book is available directly from the publisher and European retailers. 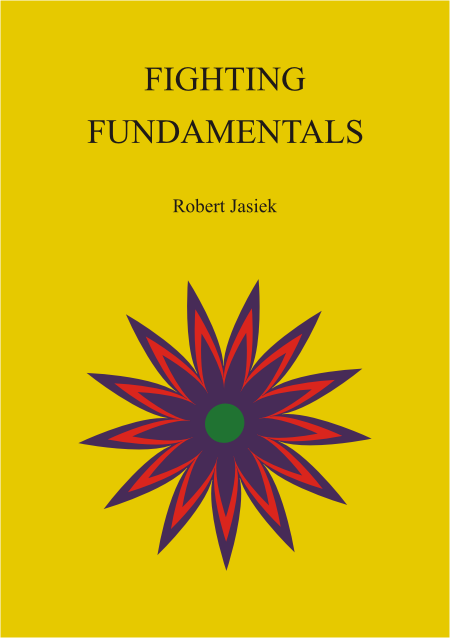 The author and publisher of Fighting Fundamentals is Robert Jasiek. The book is of A5 size, has 256 pages, has 3.5 diagrams per page on average, is written for players from 13 kyu to 5 dan and has the suggested price EUR 26.5 (book) or EUR 13.25 (PDF). A Table of Contents is available.